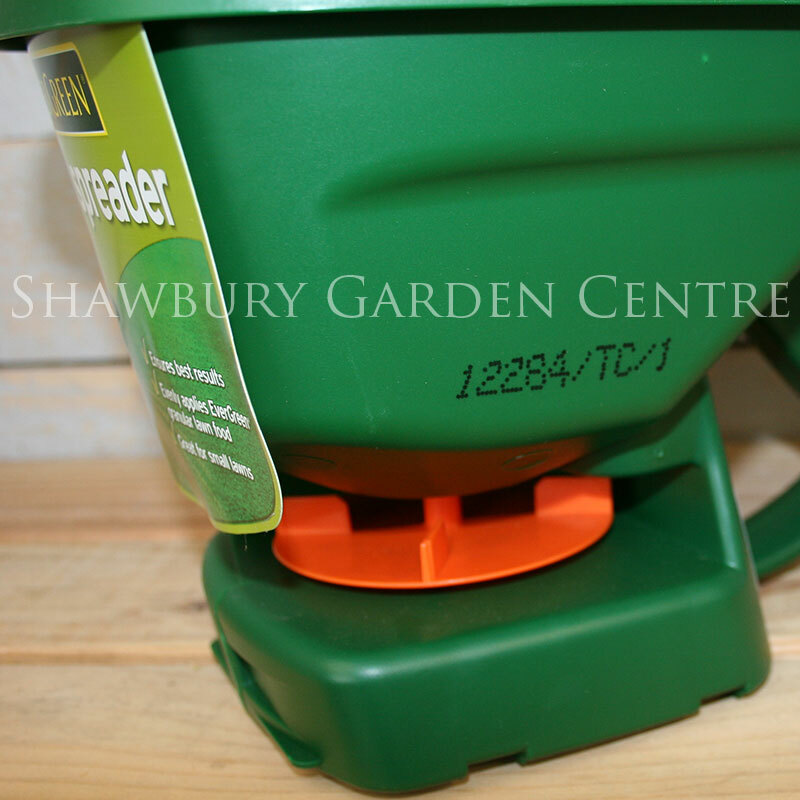 Scott's Evergreen Handy Spreader is a effective, hand held grass seed, granule or fertiliser applicator for use around the garden. 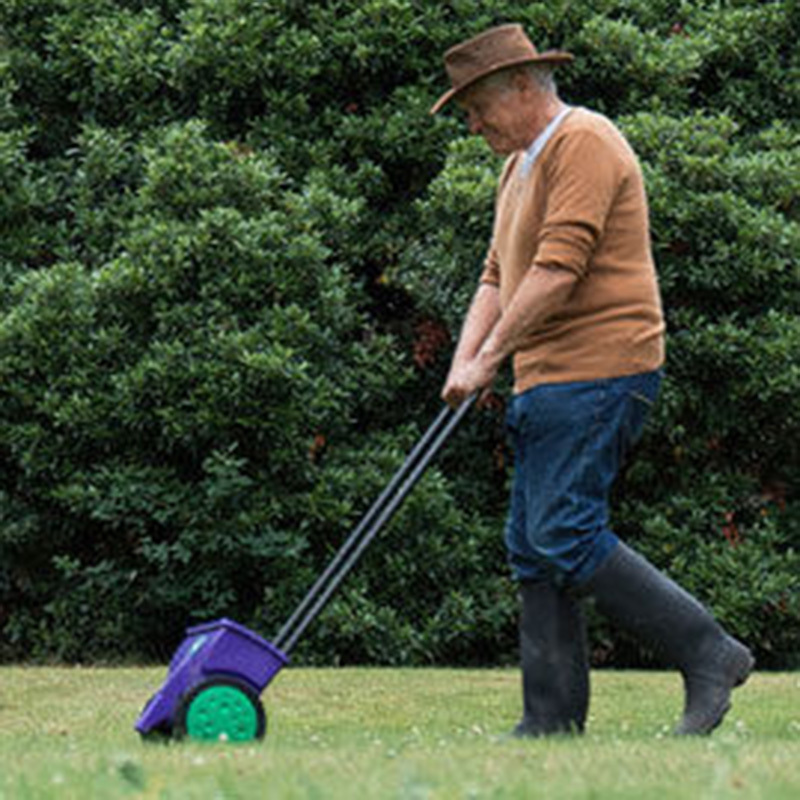 The modern day version of the 'Seed Fiddle'! 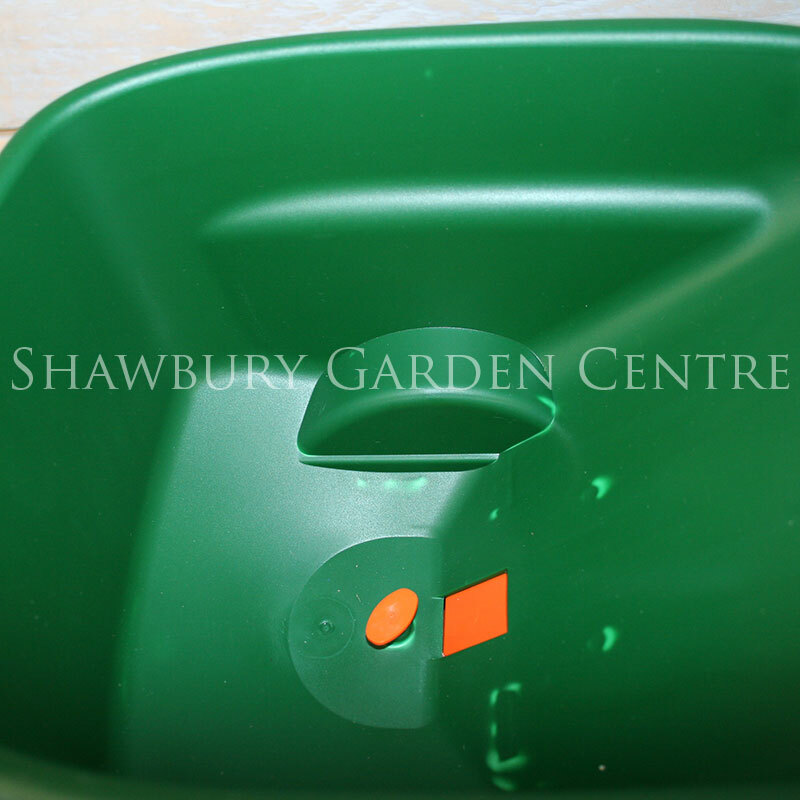 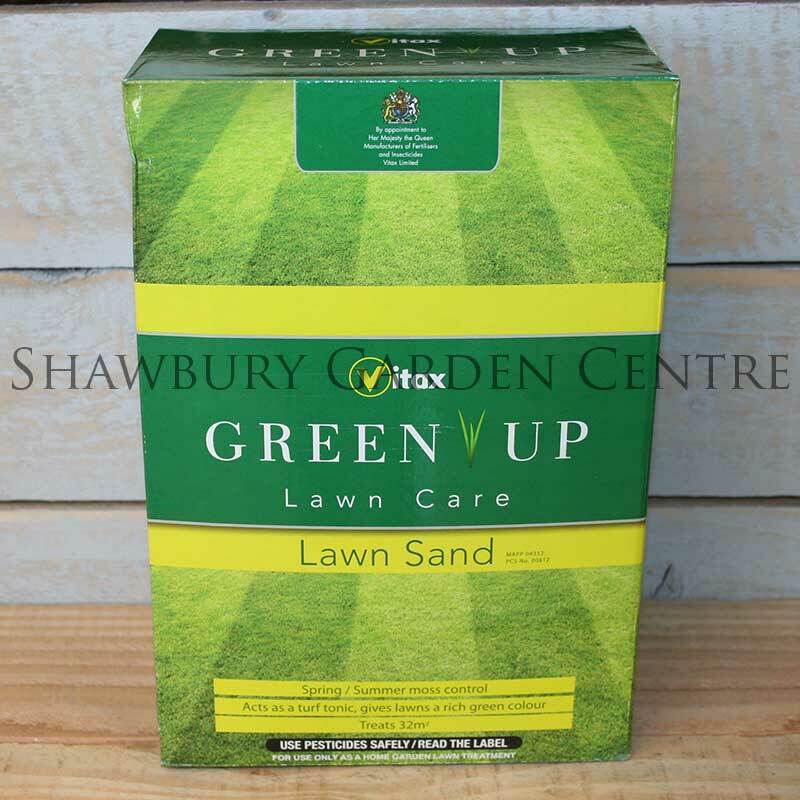 If your lawn requires over-seeding, or an application of lawn feed, the Handy Spreader is a useful tool to ensure that seed or granules are broadcast evenly. 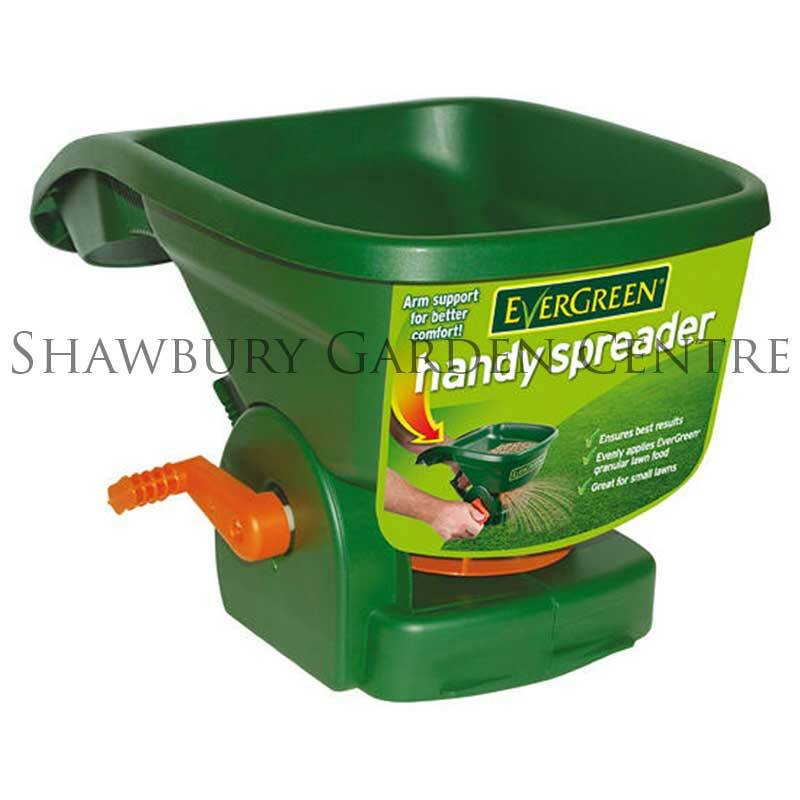 If you would like further information about Scotts Evergreen Handy Spreader, please contact our garden centre at Shawbury just outside Shrewsbury in Shropshire, by calling 01939 251315 or emailing.